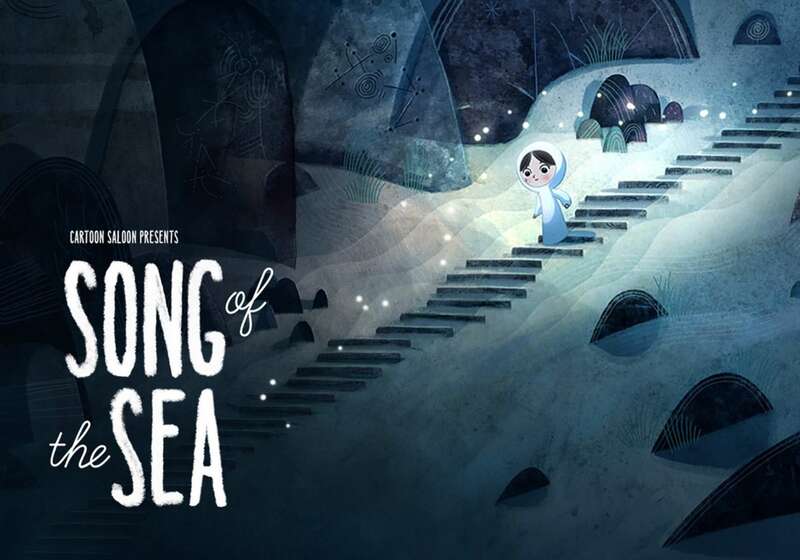 Oscar nominated feature length animation Song of the Sea, from Cartoon Saloon needed a custom font for their animation and title sequence. The concept for the lettering is that it is Saoirse, the lead child character's printed handwriting and is complemented by SOTS Silkie Script, Saoirse’s joined handwriting. SOTS Silkie Script is a customisation of the Opensource font Learning Curve. SOTS Saoirse Hand was conceived and hand drawn in the studio before being carefully digitised. During the design process, we created multiple versions of each character to reflect the non uniform feel of real handwriting.